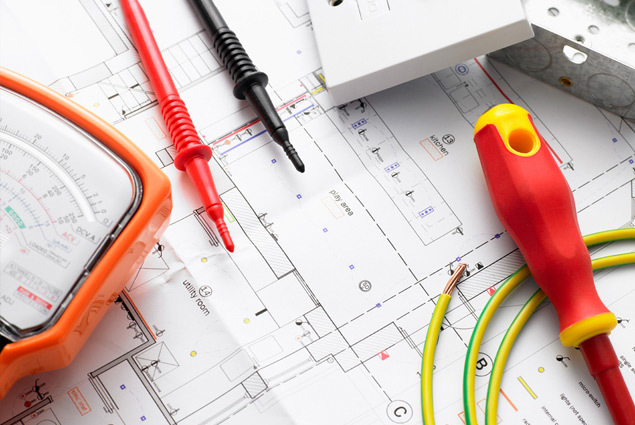 With an exceptional focus on safety constraints coupled with technical expertise, Ideametrics has become a leading and reliable partner for electrical engineering services in Pune. Our host of services includes extensive evaluation of electrical components & systems, designing of earthing and power cables layouts, and requisition preparation. We also provide sizing, designing, and drawing solutions for substation components. We specialize in the development of tenders for site subcontracting, reviewing bids, and recommending the best possible solutions. Our team of engineers collaborates with layout specialists, designers, and field engineers to offer optimized designs and affordable solutions. From revamping of the existing plant to setting up a new plant, we are instrumental in offering innovative, optimized, and efficient solutions. Precise lighting and protection layout for seamless execution. Accurate electrical load calculations to ensure safety and efficiency. Creation of wiring drawings and lists. Best recommendations based on a review of bids. Development of innovative solutions tailored to requirements of clients. Optimized revamping and upgrade solutions.